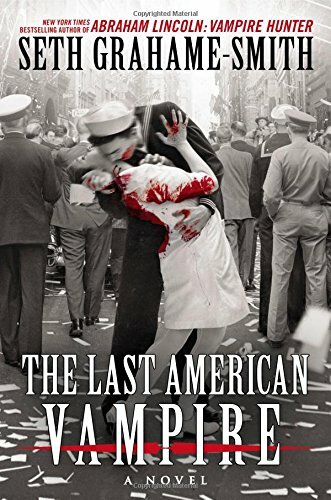 New York Times bestselling author Seth Grahame-Smith returns with the follow-up to Abraham Lincoln: Vampire Hunter–a sweeping, alternate history of 20th Century America as seen through the eyes of vampire Henry Sturges. WHY WE’RE EXCITED: In this order: Nikola Tesla, Jack the Ripper, Bram Stoker, Rasputin, Sir Arthur Conan Doyle, Elliot Ness and Mark Twain. Can the third book please be called Nikola Tesla: Thomas Edison Hunter? 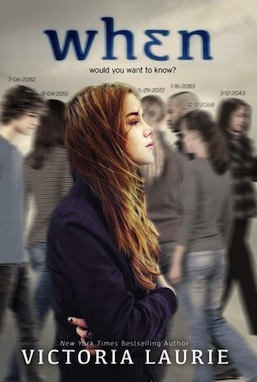 WHY WE’RE EXCITED: The main character is a girl who knows the exact moment strangers will die. Also because Disney Hyperion has some of the best guilty pleasure books.